YASH Technologies has a span history of growth and success. 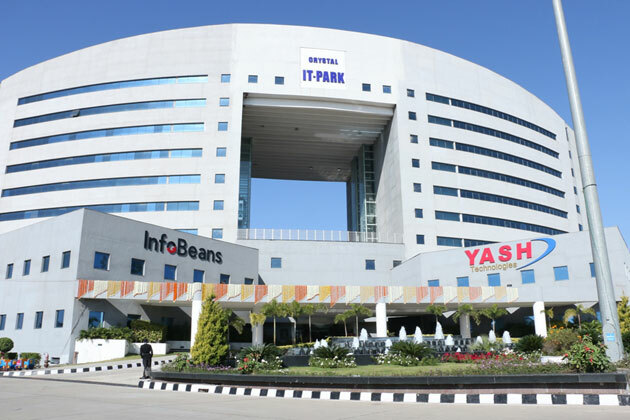 Founded in 1996, YASH started off as an IT consulting partner for one of the most recognized brands in the agricultural equipment manufacturing industry. With steady and planned growth, YASH’s vision went global in the year 2000, with introduction of offshore operations in Indore, India. Named as of one of the “Fast 500 companies”, YASH has grown organically through strategic acquisitions. We currently have over 4000 global employees, and growing. YASH Microsoft team is looking for young professionals with strong communication, interpersonal, and analytical skills. A prior training in .NET/Share Point / Testing / SQL Server is required.